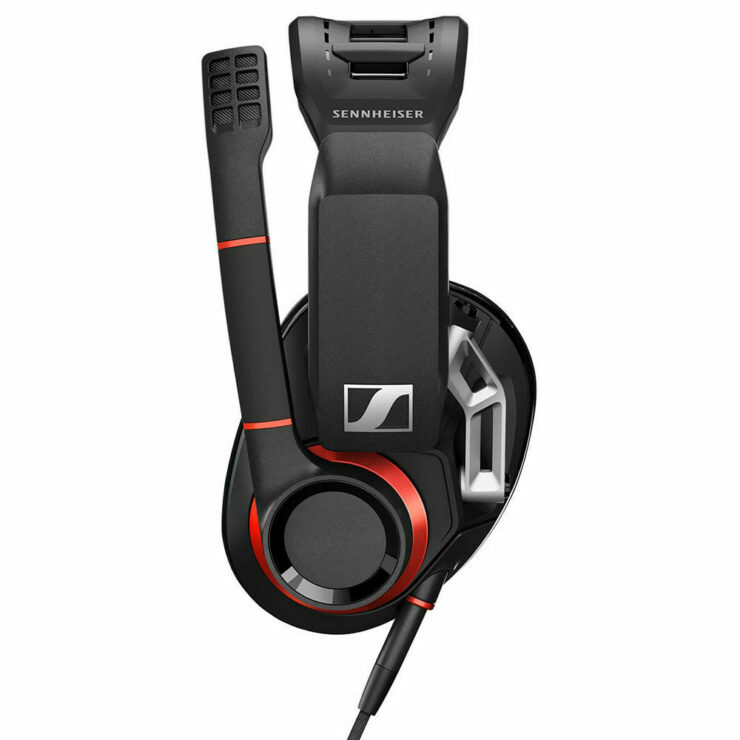 Sennheiser is one of the most well known brands in the consumer audio and professional audio field has recently had a successful entry into the gaming audio market. Expanding on this is, Sennheiser has created the new GSP 500. Natural sound will place you at the heart of the action. With improved ergonomics, microphone performance and exceptional durability, the GSP 500 ensures a brilliantly enjoyable gaming experience. The GSP 500 features a new, improved open speaker system designed and manufactured by Sennheiser One of the leading brands in high quality audio, they should deliver a very natural sound, balancing excellent clarity with an enhanced low frequency response that adds excitement to the gaming audio. 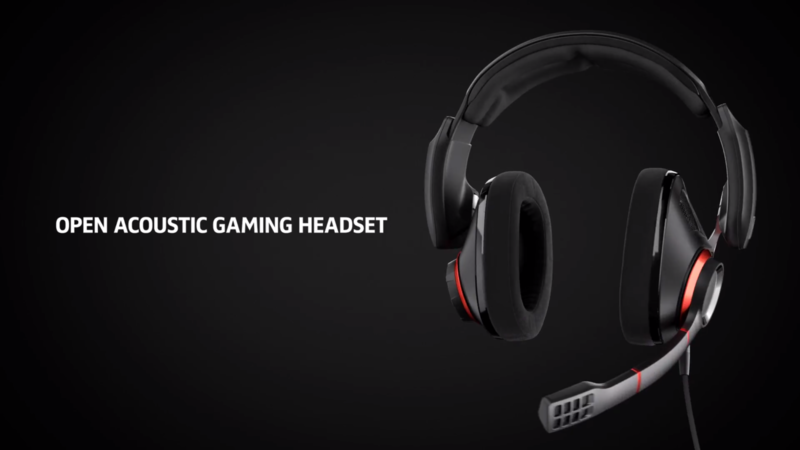 Specially positioned speakers within the ear cups channel the sound directly into the ears to ensure the best possible spatial representation and awareness of the gaming environment. The new headset features a range of enhancements to ensure superior comfort Sennheiser touts no matter your face shape or how long you play the advanced, 2-axis metal hinge system adds to the freedom of movement and should help improve the fit for a wider range of different face types by pivoting smoothly to conform just as well to narrow or broad jawlines. The GSP 500 is also easier to customize to suit different head sizes, thanks to an innovative adjustable contact pressure mechanism integrated into the headband. This can be adjusted to ensure the headset feels perfectly snug and secure without ever feeling too tight. Wearing will be further enhanced by a ergonomically shaped breathable ear pad design that mirrors the contours of the ear. The ear pads feature a soft fabric that has been carefully selected to provide a more pleasant, cooler feel. 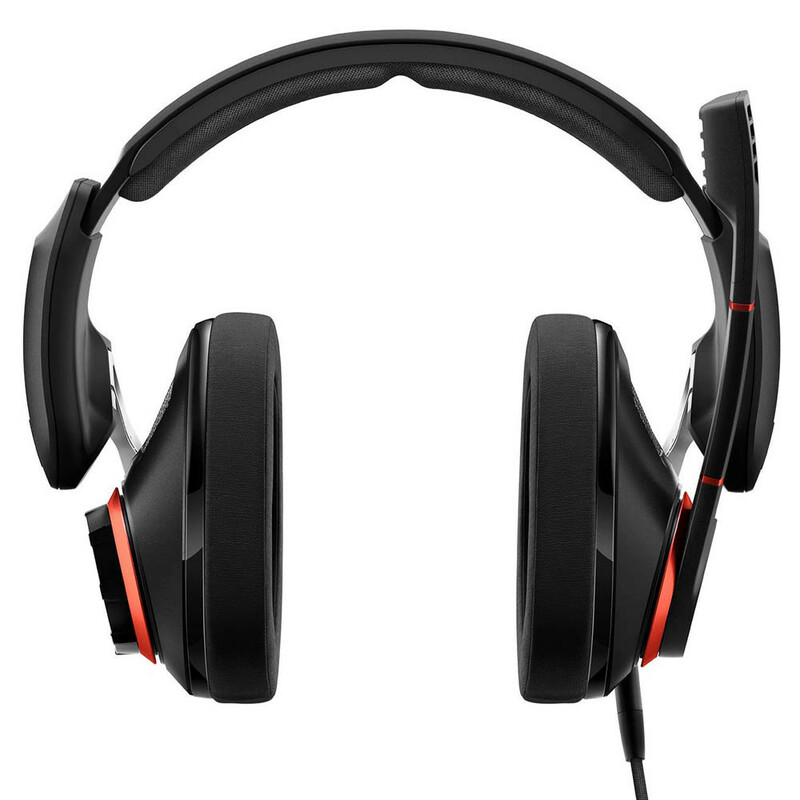 In addition, it’s open-back, ventilated ear cups help to keep ears comfortable and cool during long gaming sessions. Andreas Jessen, Head of Product Management Gaming, Sennheiser Communications A/S. The GSP 500 is available from the beginning of May 2018 at the recommended retail price of 229.00€ or $229.95. 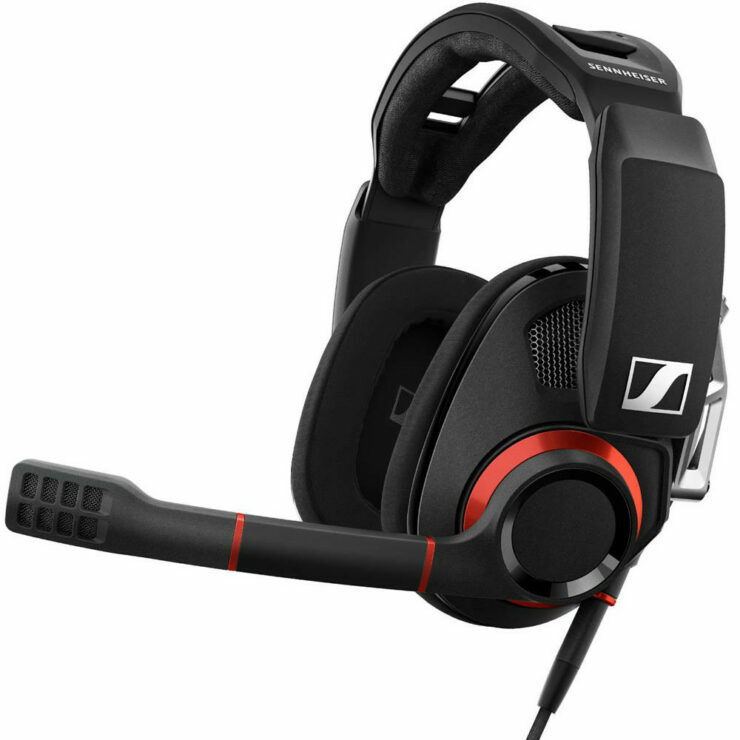 As all Sennheiser products, the GSP 500 is built to last and comes with a two-year worldwide warranty.